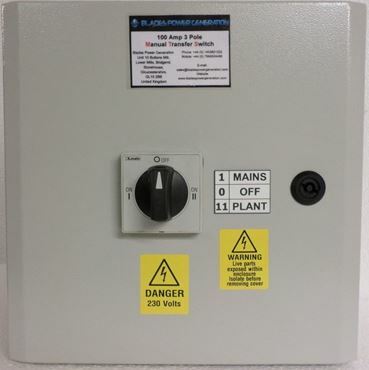 At Blades Power Generation UK, we understand your need for quality power panels, whether you want to install one at your house, or at your workplace. 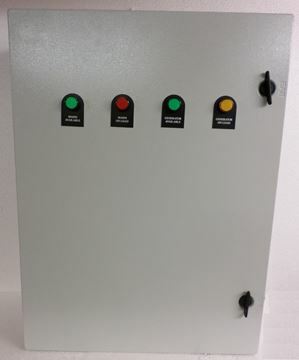 We’re a group of experts who have been in the business of supplying, and reinforcing your environment with safe, and top notch electric panels, manufactured with extreme precision. 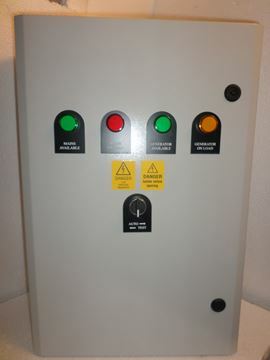 Our line of Automatic Transfer Switches ATS have been utilised by many homes (and organisations) to provide sheltered and maximum emergency power during blackouts. 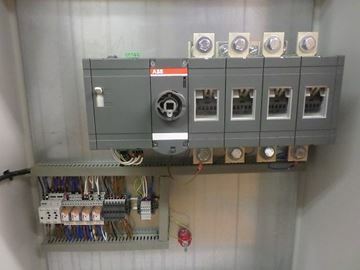 In order to have a continuous, uninterrupted power supply, automatic load transfer switch (ATS) mechanism works out the best. 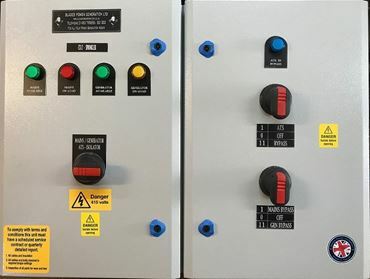 Our clientele also prefer employing Manual Transfer Switch for backup, which has to be manually operated, but are nonetheless, safe and efficient. 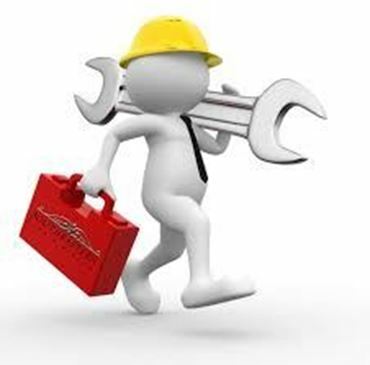 We pay attention to the specific needs of our customers, and deliver the same without any errors at all. 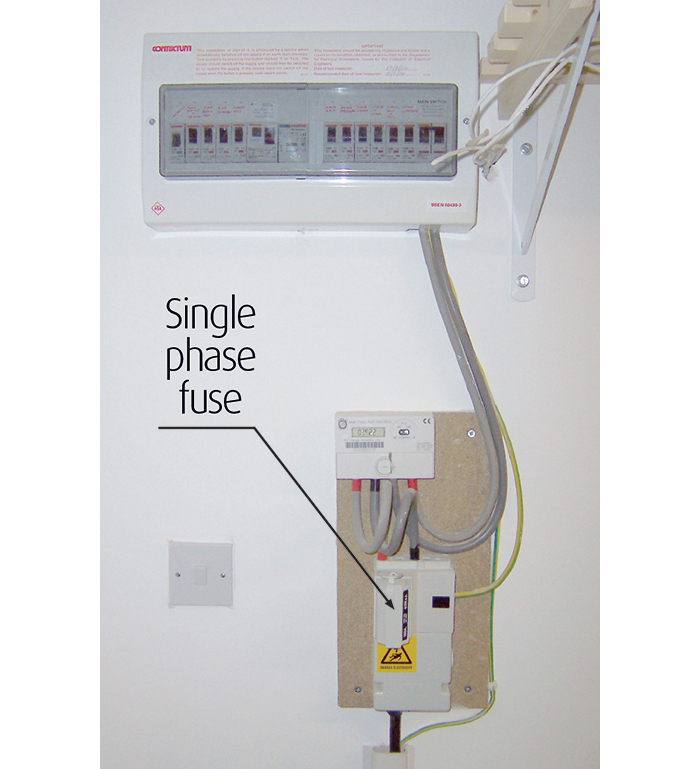 From (BMS) Building Management for extra security and effectiveness of electrical systems in homes and offices, to offering state-of-the art power backups, there isn’t any area where we haven’t excelled. 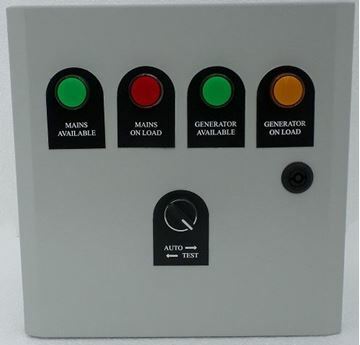 You can rely on us for manual change over switch, automatic changeover switch, manual transfer switch generator, ATS, generator switchgear, new generators for sale uk, used generators and more. 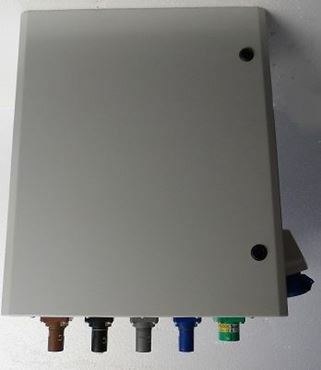 Our generator sales are attributed to our loyal customers who have signed up for generator connections—and generator panels—offered by us, to never run out of power. 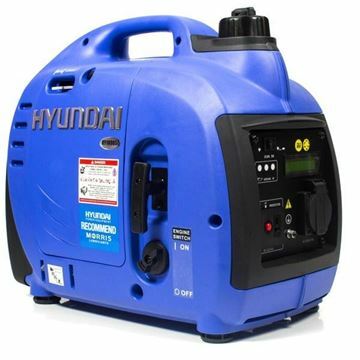 Those with used generators purchased from us, also receive relentless generator service from our end so that the gears keep ticking. 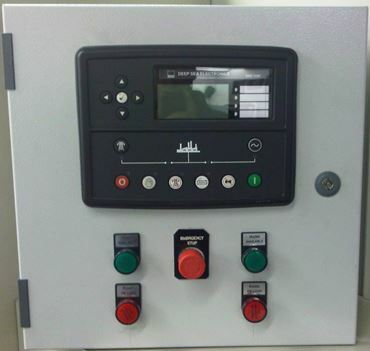 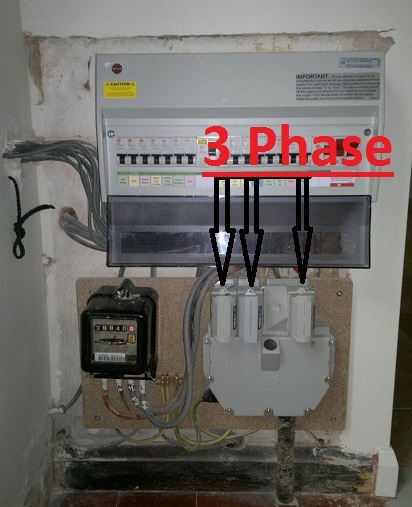 A manual transfer switch generator is being used both in residential and commercial applications. 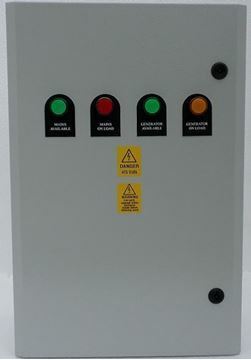 We also provide generator switchgears for mission critical facilitieslike hospitals. 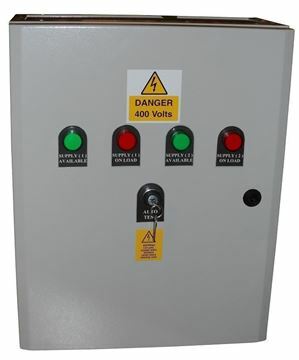 It enables your home/business to feed on the generator power supply when the utility power dies. 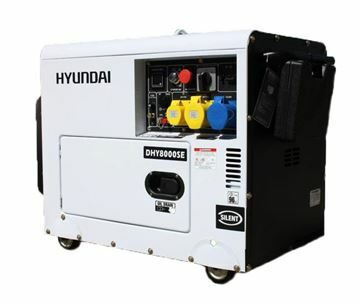 If you are a business in UK and there is a budget constraint, you can opt for used generators. 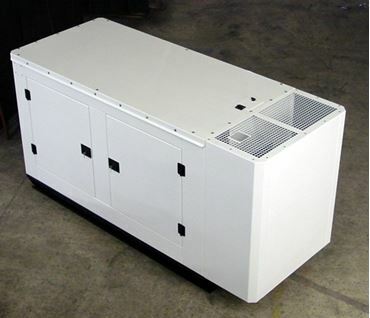 We provide both used and new generators for sale UK for homes and businesses. 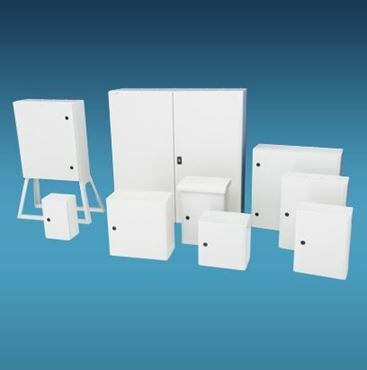 You’ll also be glad to know that the material from which our products take shape are durable. 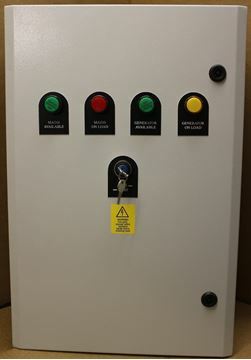 For instance, our panel parts and IP65 steel enclosures—you guessed it right—are made from steel insulations that have a slim chance of deforming or being incinerated to a flow. 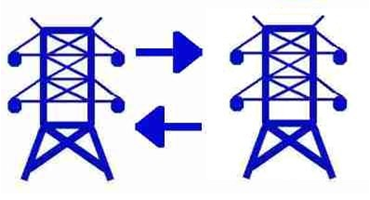 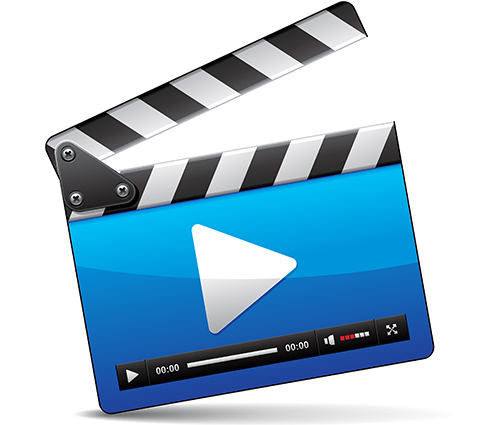 Everything you need about the Power Generation in the UK is right here!